Who will take home the prize this time? The first installment of the Twitch Rivals Apex Legends Challenge was monumental for the growth of the new battle royale game. It saw hundreds of thousands of spectators tuning in to watch some of the biggest streamers on Twitch—and as a result, the game has prospered. Apex is the battle royale title that everyone’s talking about. After just a month, the game reached 50 million downloads, earning the title of the fastest growing free-to-play game in history. It even beat League of Legends and Fortnite—and for good reason, too. It’s fun, it’s fast-paced, and it’s free. What more could you ask for? 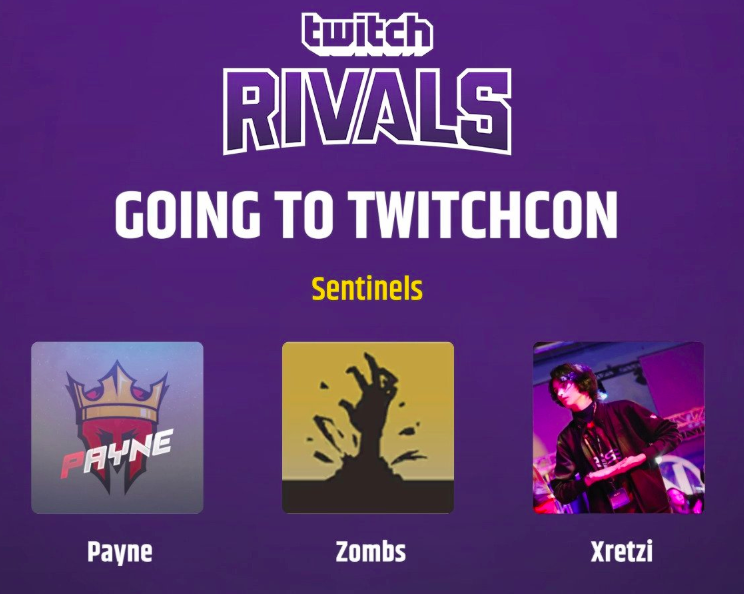 To celebrate the success of the game, Twitch has gone out of its way to bring us yet another Twitch Rivals event. This time, Apex will be at the forefront, and the finals will be live at TwitchCon in Berlin, Germany. The event will be split into sections and feature a host of popular streamers, pros, and personalities. The qualifying stage will be an online event, showcasing the skills of 96 players in teams of three. The top teams from Europe and North America will advance to the live finals, which will take place just a few weeks later. The North American section of the tournament begins at 4:45pm CT. The live finals are set to kick off on Saturday, April. 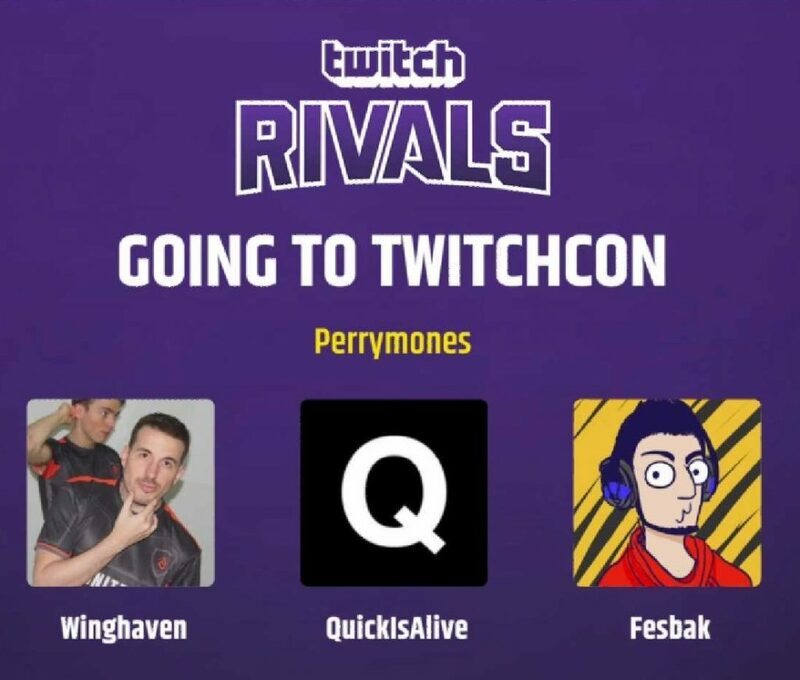 13 at TwitchCon Europe. The exact start time hasn’t been released yet. There are a number of streaming options for Twitch Rivals. You can watch the event on the main Twitch Rivals account below, or you can watch it on each of the streamers’ individual channels.